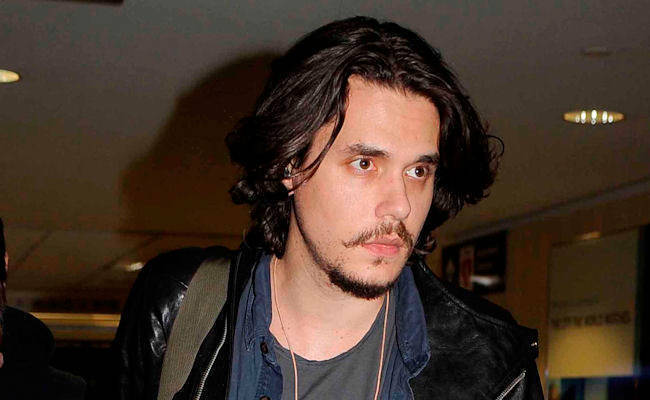 John Mayer: "I used to be a jerk"
John Mayer has admitted he was a jerk to his former girlfriends, who included Jessica Simpson, Jennifer Aniston, and Minka Kelly. 35-year-old singer John Mayer has dated stars including Jessica Simpson, Jennifer Aniston, and Minka Kelly before finding happiness with Katy Perry and admitted he didn't always treat his former love interests well. Speaking on CBS Sunday Morning, he said: "I was just a jerk. "It's very liberating when you finally understand it's impossible to make everyone like you. I wanted everybody to like me. I thought I was one shuck and jive away in every direction." John's relationship with Katy is now so serious that he has reportedly scheduled meetings with estate agents so they can get their own place together. A source said: "He always insisted he needed his own place to make music but clearly that's changed. Now he mostly hangs out at Katy's place in LA." While the duo were initially reluctant to go public with their relationship, they are now serious and want the work to know. The insider added: "They've both acted very private about their relationship in the past but they seem comfortable about going public with their relationship now. They seem very happy. "John really likes the fact that Katy is so independent and not needy and clingy like the other girls he's dated. This is the first time John's felt so strongly about a girl. She's played her cards perfectly. They really do bring out the best in each other."